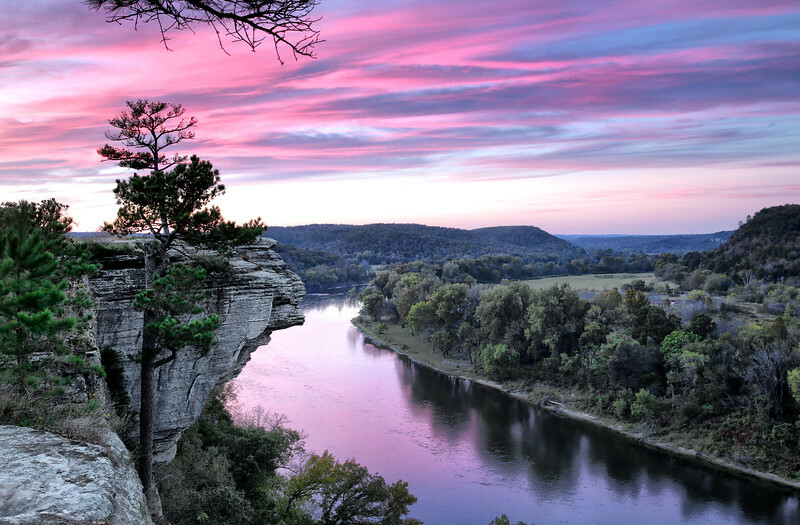 This beautiful place has many a name nestled on the cliffs overlooking the White River. With views that go on forever, what an honor to experience it in person. A long and hurried drive from Blanchard Spring Caverns, got me here with just ten minutes of sunlight, but boy did it not disappoint.